A Financial Savvy NEXT Generation – Begins With Grownups! 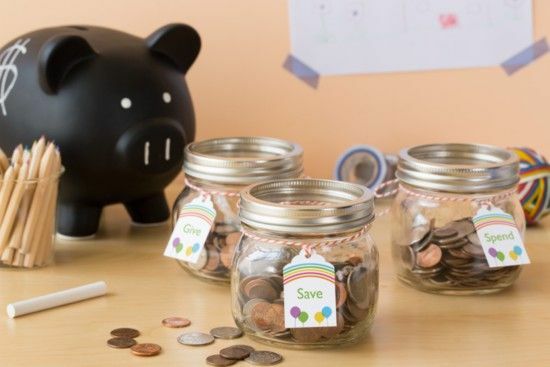 Good money management skills beginning in youth is a game changer for our next generation. Wouldn’t having a financial safety net as an adult been easier if you started as child in learning savvy financial skills? Why not Pay Forward this insight to a child? Pick a child whether it’s your own, a grandchild, niece, nephew, godchild, neighbor or friends. Inspire this child to learn to look at money anew using a penny as a basis for building awareness of money and values. 1. Read THE POWER OF THE PENNY digitally or the hardcover book. 2. Make it fun and educational in teaching values, host a PENNY PARTY! Now it’s up to you…. which reminds me, have you looked at a PENNY today?